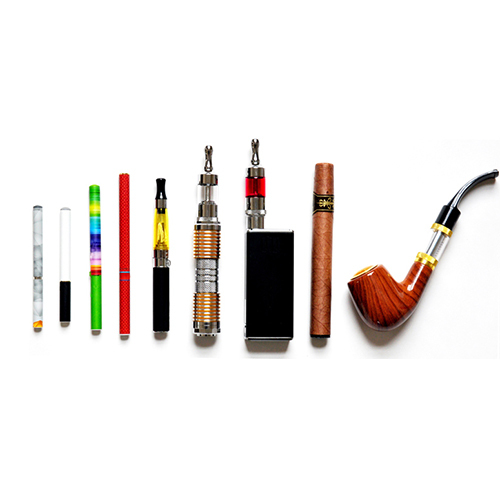 Learn the facts about tobacco products (including new and novel methods) and how they can be used. 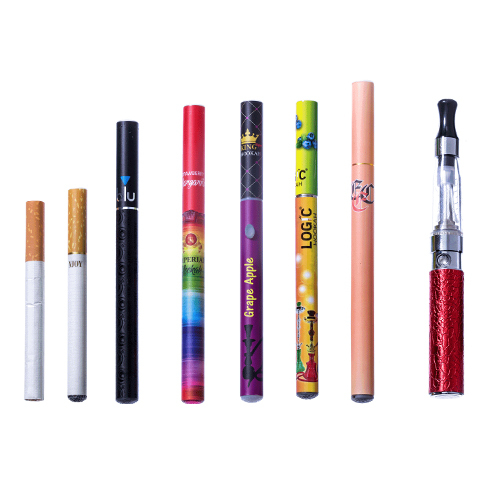 There are many different types of electronic smoking devices. 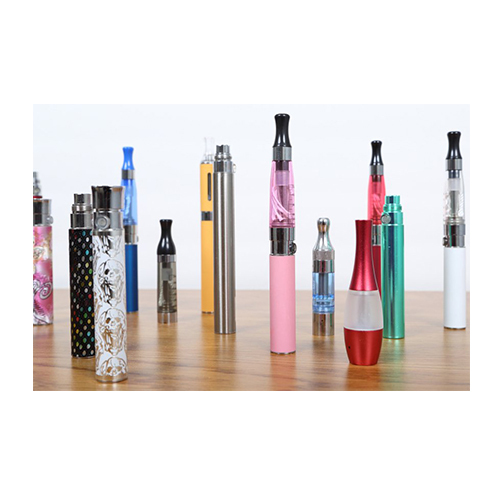 The examples below are just some of the many types of devices that are available. 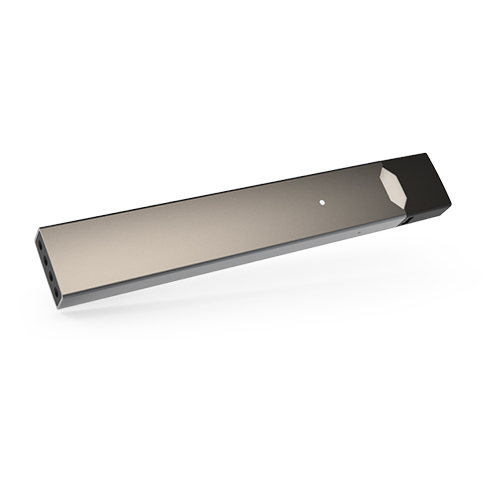 Learn about current Colorado laws that are intended to reduce youth tobacco use. Get talking points that help start the conversation. Sample lesson plans to be used in full, or as a supplement to other lessons. 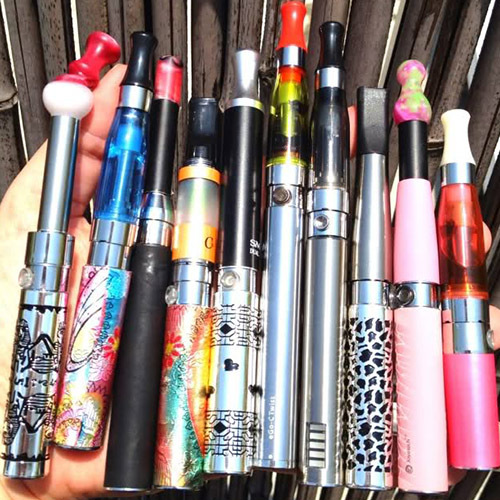 Many include skill-based components as well as tobacco prevention content. The links below include an alternative to suspension program, a cessation program for youth, and much more.